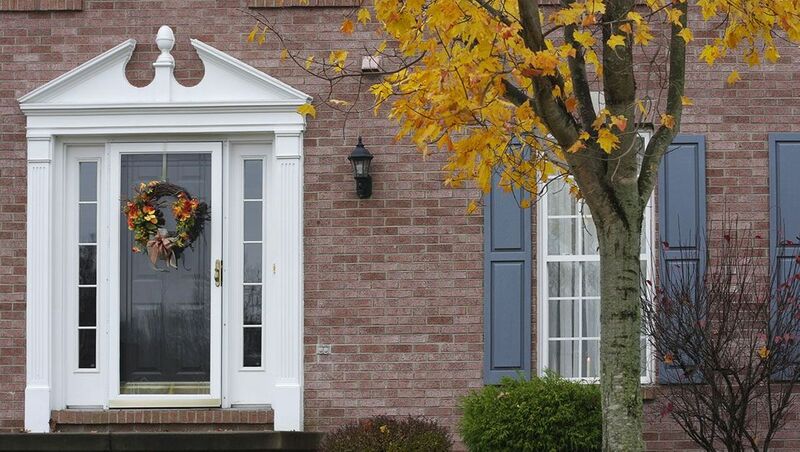 Create a stunning entrance to your property with our selection of beautiful doors. Based in West Wickham, Kent, W. J. Richardson Glazing Ltd provides a wide variety of uPVC front and back doors. Not only are our doors designed to achieve aesthetic perfection, they also offer maximum security and are built to last by true professionals. 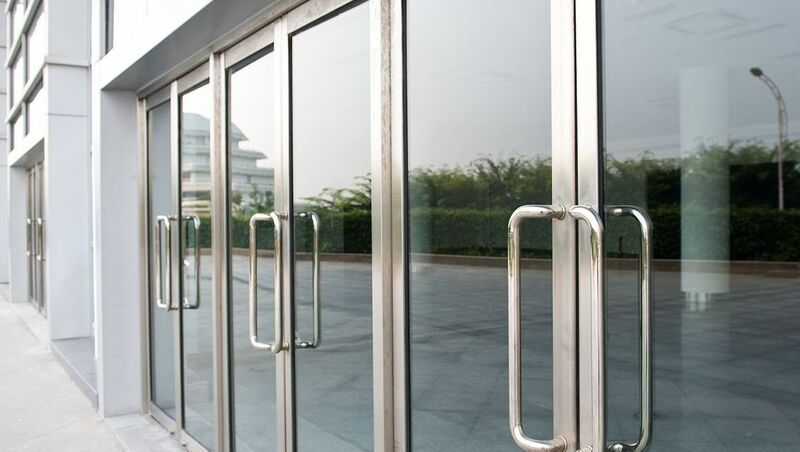 W. J. Richardson Glazing Ltd offers a vast array of aluminium products, including windows and doors. We only use SAPA™, our trusted industry contacts, to manufacture our installations. This means you can sleep easy knowing that your property is secure with our superior goods made by professionals and fitted by the experts. 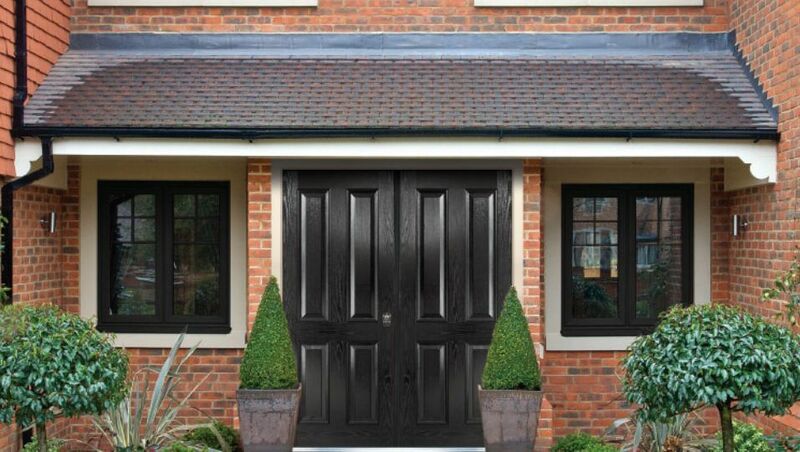 Contact us now, in West Wickham, Kent, to acquire more information about our front and back doors.